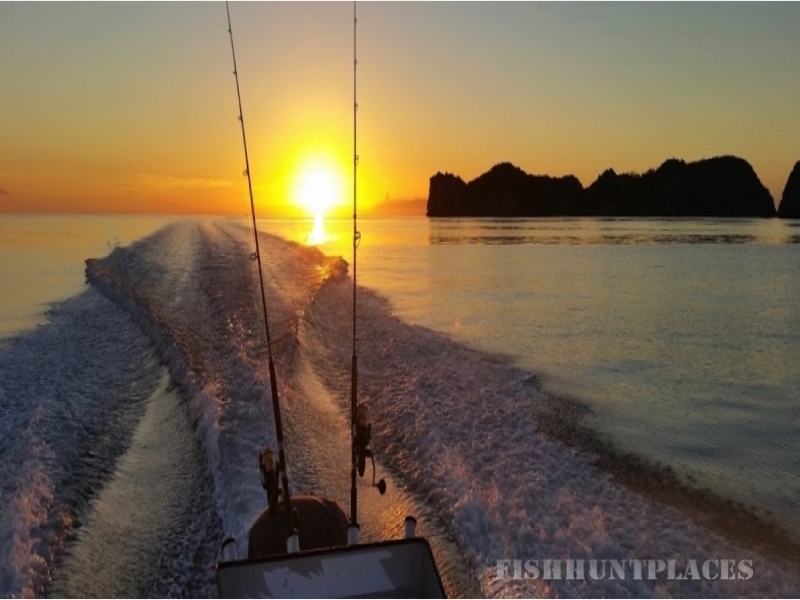 With the mountains and bush in its’ backyard and the Hauraki Gulf on its doorstep, Anglers Lodge has one of the most spectacular surroundings, great fishing opportunities and breath taking views. Spending a day, a weekend or your holiday here will hopefully give lifelong memories, the crew will certainly try to make your visit special. Anglers Lodge is owned and run by the Wahlgren family from Sweden. 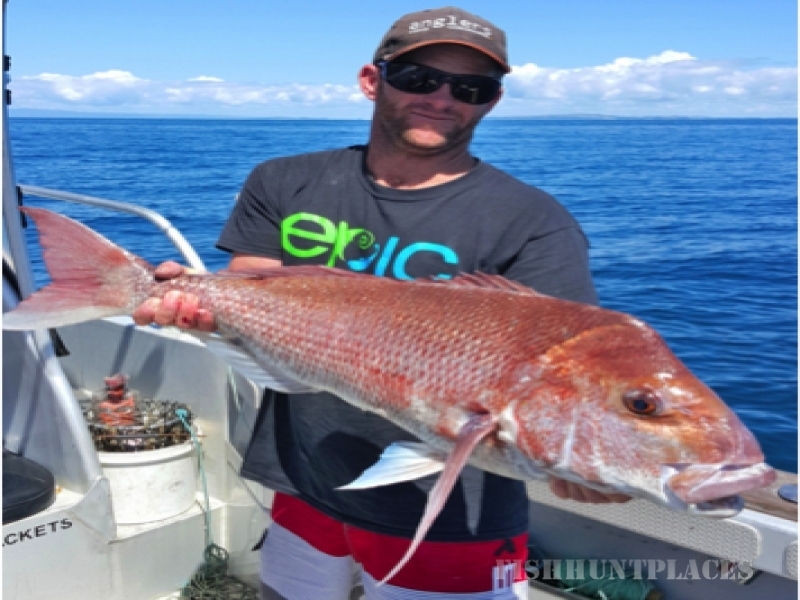 We have the intention to make a small footprint on the environment and New Zealand nature, so our future generations can enjoy Anglers Lodge as well. We hope to be able to meet your expectations! It is a great experience for all of us to work here and to have three generations in place to deliver service to our customers.